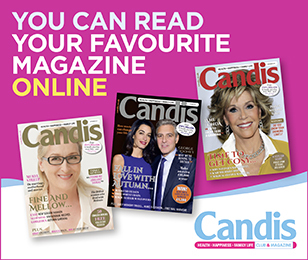 An exclusive benefit of being a Candis member is that you can view each issue on your computer, laptop or tablet! 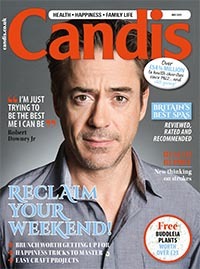 Robert Downey Jr is unstoppable. With an impressive collection of Hollywood blockbusters under his belt and a family he simply adores, he talks to us about success, hardship and being a good father. Has the family meal had its day?